We have significant expertise in providing data processing solutions. We can execute projects and provide the output in any desired format. Ace Data Solutions India Pvt. Ltd. offers the complete range of data processing related services to major organizations across the globe. Our skill sets, knowledge and multi-industry experience ensure a reliable service that guarantees accuracy and turnaround time. This gives us the edge over providers of similar services. Our services include data cleaning and cross tabulations using leading data processing tools. 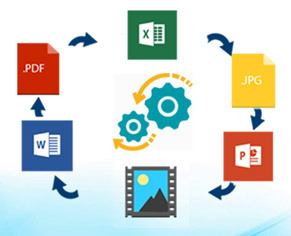 We provide data processing tasks that include database manipulation; migration, consolidation, and summarization of data; transformation, manipulation, and translation of spreadsheet or database blocks; and database creation.